Laily is an alumna of BINUS UNIVERSITY. She received both her bachelor’s and master’s degrees with a double major in Management & Information Systems. Laily has witnessed the great strides BINUS University has made, first as a student and teaching assistant, all the way to her last post as manager of BINUS Collaboration Center, preceding her current position. 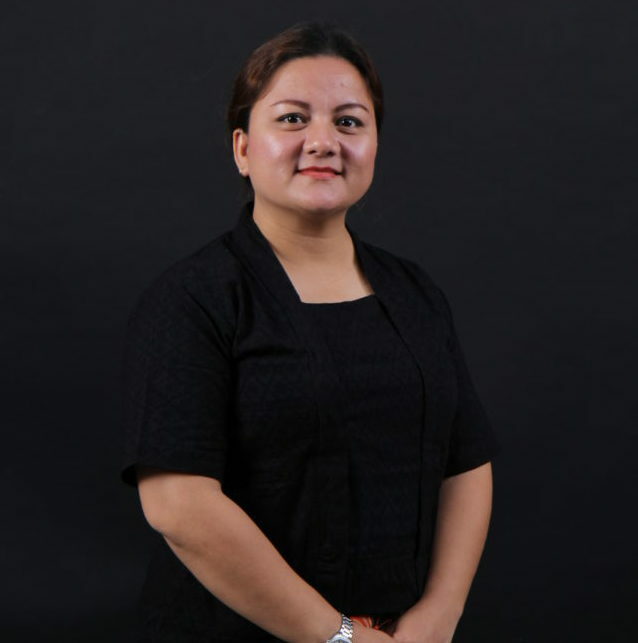 She has facilitated over 140 Memorandums of Understanding (MOUs) on behalf of BINUS with the industry and academic partners nationally and internationally. She is passionate about hosting and engaging our international partners and students and looks forward to bringing the world closer to BINUS and Indonesia and vice versa. Debby received her bachelor degree from Universitas Indonesia and her master degree from the National University of Malaysia. Her work in education industry ranges from preschool to university. She manages international mobility under scholarship, grant and other special programs. She acts as project coordinator in several projects, including PKKUI, SmartLink, Lotus Unlimited, FICEM, BEEHIVE and EU SHARE. She is passionate about education. She loves dogs, reading, writing, playing music, watching movies, and hanging out with her family and best friends. Dita received her master’s degree from the University of Indonesia. 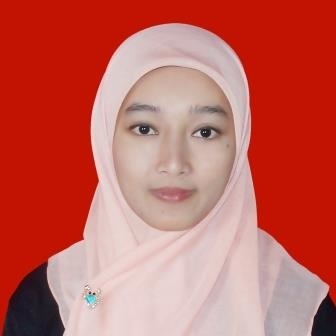 She has worked in a public school, at the University of Indonesia, World Health Organization (WHO), Indonesia-Korea Environmental Cooperation Center (IKECC) and as education consultant. She is passionate about education, health, religion and social activities. In her leisure time, she enjoys watching TV, reading and traveling. She wishes to explore Indonesia and the world. Her motto is “Life is praying, loving and learning”. 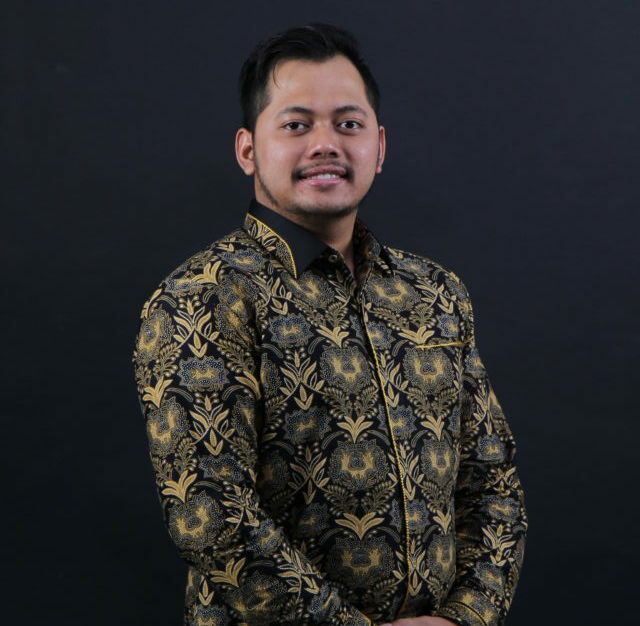 Niko received his Bachelor of Education from Sampoerna School of Education majoring in English Language Teaching. He is very passionate working in higher education, so working for BINUS is like a dream come true to him. He hopes to always hone his professional skills while contributing to the vision of BINUS University as world class. In his spare time, he likes to travel, sightsee or watch movies. 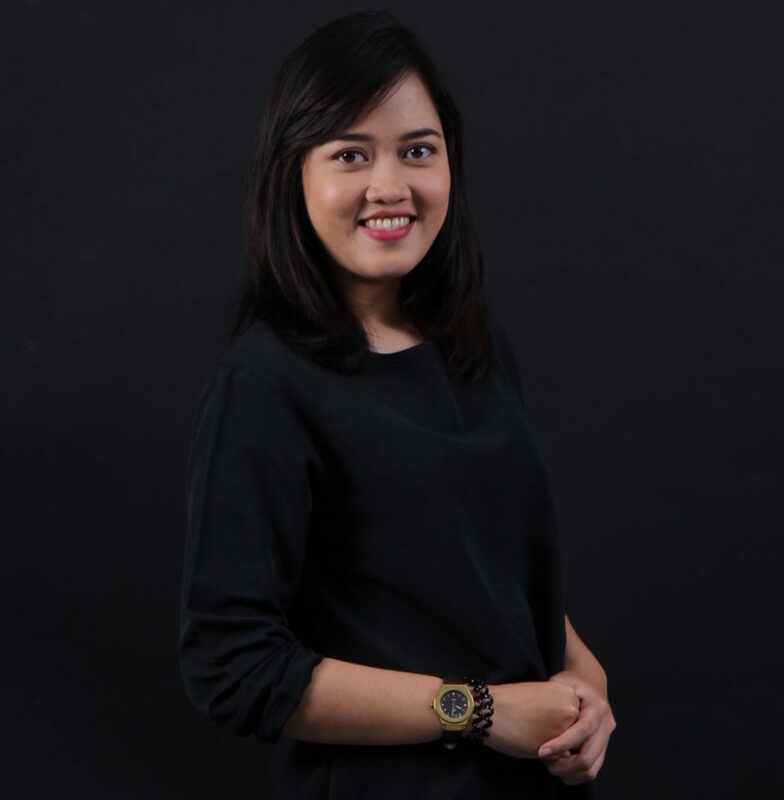 Arina is the Inbound Coordinator at BINUS and ensures that all operations are well-managed. She is hard working, resilient, thorough and responsible. She believes that it’s only if you test your limits that you will really know what you are capable of. 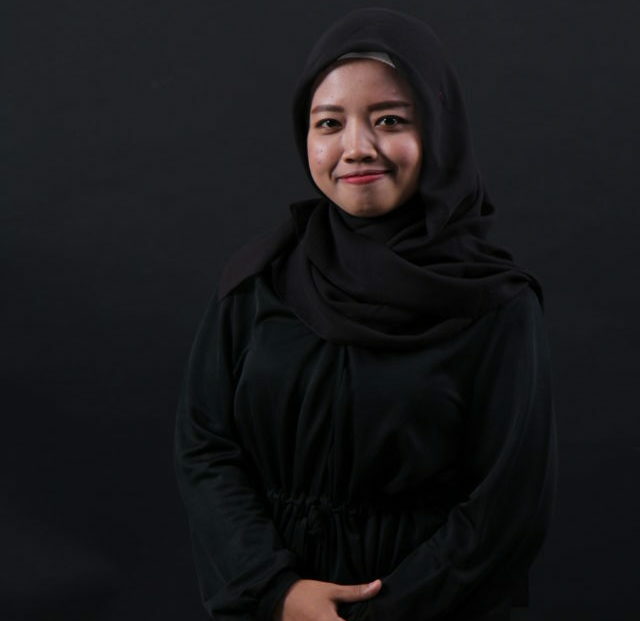 She takes care of all incoming exchange students in BINUS and loves having the opportunity to meet people from different backgrounds and cultures while continuing to improve herself 1% every day. It makes her proud seeing the students discover new experiences and return as different persons in positive way. For her, it’s all about making the students experience worthwhile! Coming from the Javanese heritage and a long service in hospitality, her character and confidence shine through on the rainiest days. When she’s not on the job, she likes to go for a walk, watch movies, listen to her playlist, but her most favorite thing to do is to spend time and hang out with her favorite people. Arlin received her bachelor degree from Sampoerna School of Education. She has experiencing some different professions such as teacher, training consultant, and account executive. She has passion in working with various people from various backgrounds and learning by their stories and experience. She enjoys involving in art, culture, and social activities. Her active involvement in disability care community has broaden her point of view towards people’s characters and abilities. By joining International Office, she hopes to learn and gain more experience in people and event management. Mery received her bachelor degree from Sampoerna School of Education majoring in English Language Teaching (ELT). She has some experiences before joining BINUS, such as in publishing company, consulting and also language training institution. Working in some companies with different field, yet has one in common that is gaining knowledge, has enriched her insights about learning that can go beyond learning in the classroom. Hence, she is highly passionate about taking part in BINUS International office to facilitate the students in joining global education that surely will have a great impact to many societies. Mery enjoys doing many kinds of sports, listening to the music, reading and travelling. Mega is really passionate on learning and working with many people, so she is very happy being able to join International Office. 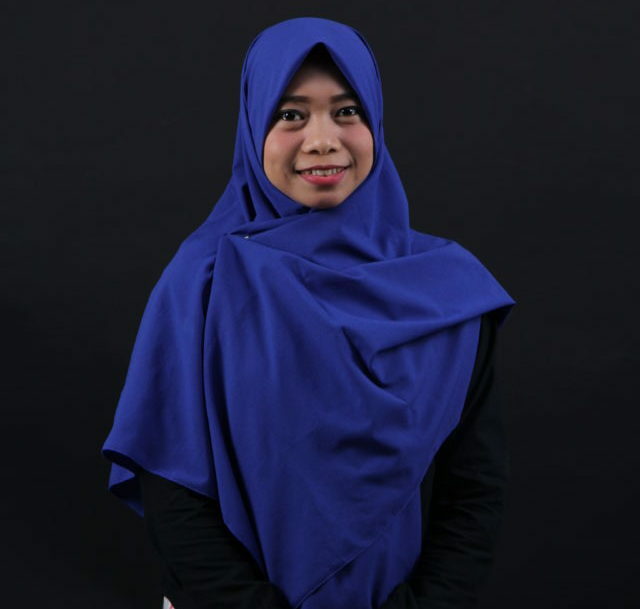 By joining BINUS, she aims to learn and broad her experience and knowledge. She holds her bachelor degree from State Islamic University Jakarta majoring English Education. She started her career by being a teacher in some outstanding courses and schools. At leisure time, she likes to cook and in the process of mastering the skill. She also loves to travel. One of her biggest dream is to go studying abroad and gain much more experience.